About 65,000 students across Maryland began participating in a field test for new technology-enhanced standardized tests from the Partnership for Assessment of Readiness for College and Careers, NBC 4 in Washington reports. The tests are aligned with the Common Core State Standards, which purport to measure students on their ability to think critically rather than simply memorize answers, to defend their answers rather than simply find their answers. The Common Core is not, however, without its detractors. In Maryland, all public schools are participating to varying degrees in the PARCC field test, although the state’s third through eighth graders won’t be required to take both the MSA and the PARCC field test in the same subject. And at least one Maryland student was encouraged by the caliber of the test. “I haven’t ever taken a test like this one where it was like so … (challenging),” NBC 4 quoted one high-achieving student at Flowers High School as saying. Although about half of Maryland’s 65,000 participating students will take the tests on paper, the real push is to take the tests online using new test-taking tools provided by the PARCC tests. The field test is designed not only to determine whether servers at Pearson and bandwidth at the schools can handle the high volume of Internet traffic, but also to determine which questions are suitable to use when the tests become operational in the 2014-15 school year. In Massachusetts, however, Tantasqua Regional School Committee member William J Gillmeister made the motion asking for the school’s administration to develop protocol to allow parents of students scheduled to take the PARCC field test to opt out of the testing. The motion passed with an 8-7 vote, according to an article in The Telegram. And in Illinois, participation is not strictly required for every school. One school in north suburban Winnetka withdrew from the field test, the Chicago Tribune reports. “The PARCC field test pilot ended up requiring much more time, effort and resources than we are willing to allocate at this time,” the Tribune quoted Alison Hawley, District 36’s director of curriculum, instruction and assessment, as saying in a statement. 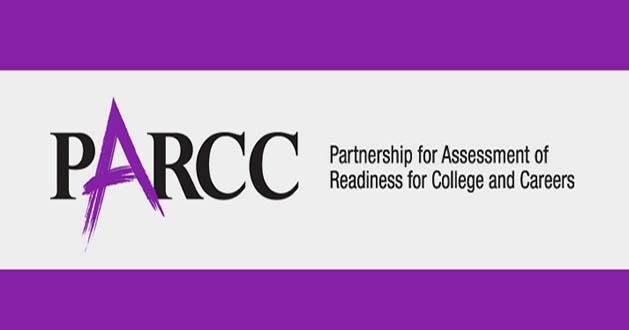 PARCC said the field test kicked off in about a dozen states, beginning with students from Preble-Shawnee Jr/Sr High School in Ohio, who logged in before 8 AM. Since then, tens of thousands of students have started the field tests.